Little does Phoebe know that her father's plans—for the sapphires and his daughter—are not what they seem. 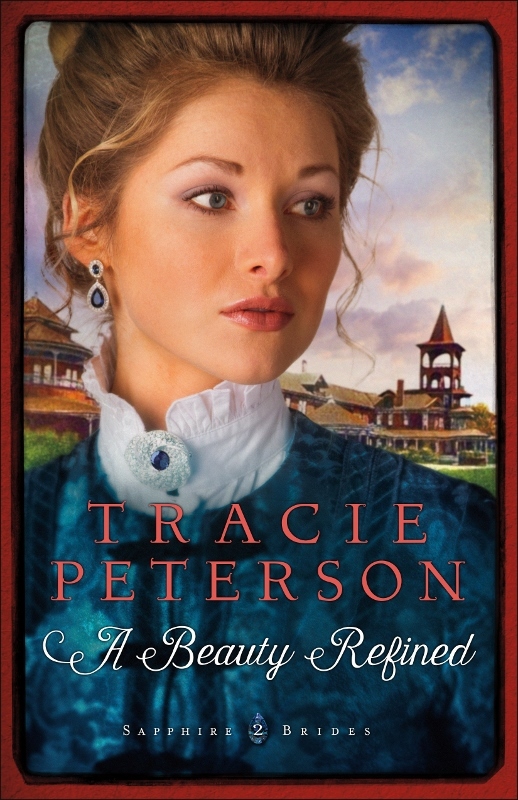 If you love historical fiction, romance, and adventure, don't miss Tracie Peterson's A Beauty Refined. When Phoebe meets Ian, everything changes. Yet the more he gets to know her, the more he realizes that her family story is based on a lie—a lie she has no knowledge of. And Ian believes he knows the only path that will lead her to freedom. Ian Harper, a lapidary working in Helena, finds the dignified young woman staying at the Broadwater Hotel more than a little intriguing. Yet the more he gets to know her, the more he realizes that her family story is based on a lie–a lie she has no knowledge of. And Ian believes he knows the only path that will lead her to freedom. Find out more about Tracie at www.traciepeterson.com.